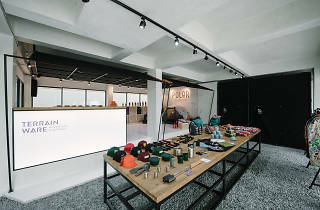 Gearing up for camps and outdoor activities has just gotten much easier. 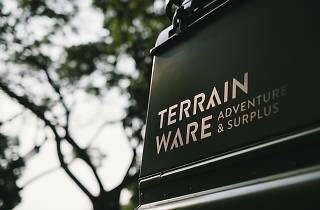 Terrainware houses a variety of brands such as Poler Stuff, Power Practical, Nixon and Obey with a range of products from simple duffel bags to water-resistant smart sports watches. 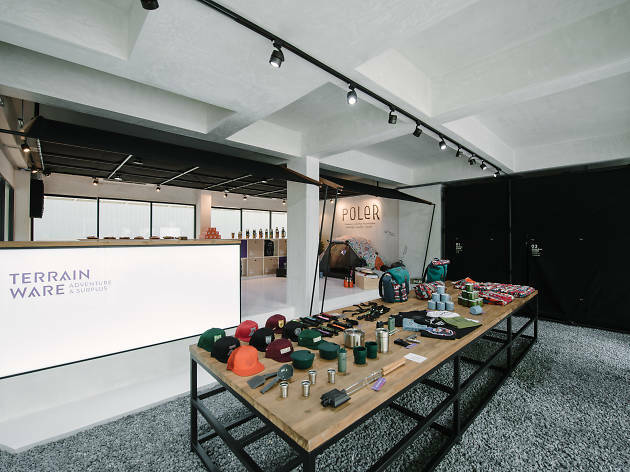 Check out the Luminoodle – a flexible, waterproof all-in-one light that works with any USB port or battery pack – or browse the Poler Stuff shelf for a Napsack to keep you cosy at night. 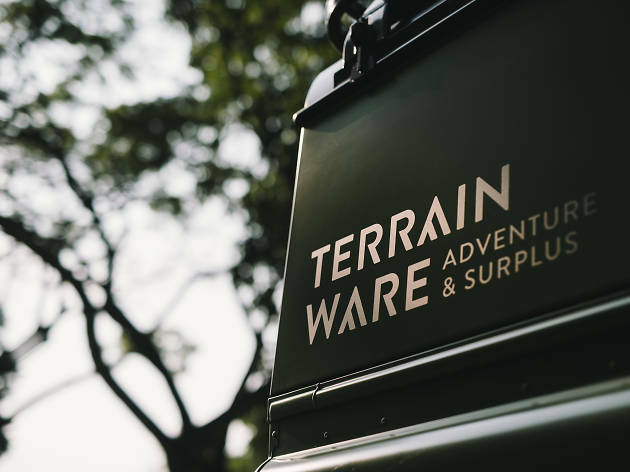 Terrainware's second outlet is slated to open in Downtown Gallery at OUE Downtown in March 2017.